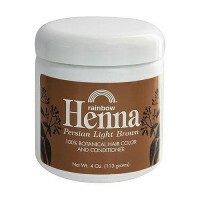 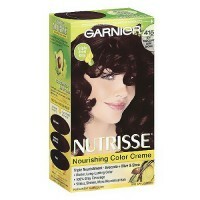 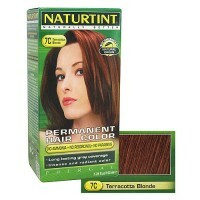 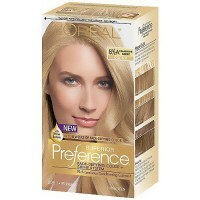 Specially designed to gives beautiful and natural-looking tones with hair color. 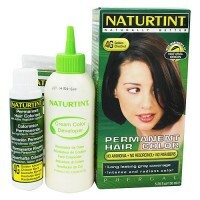 Perfect for first time colorers. 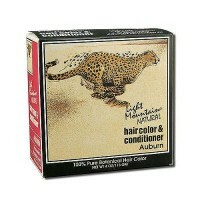 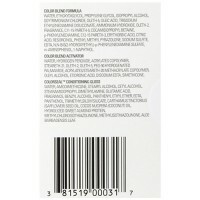 No Ammonia - Lasts up to 28 shampoos. 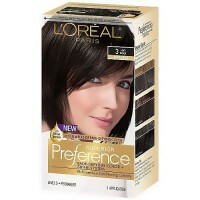 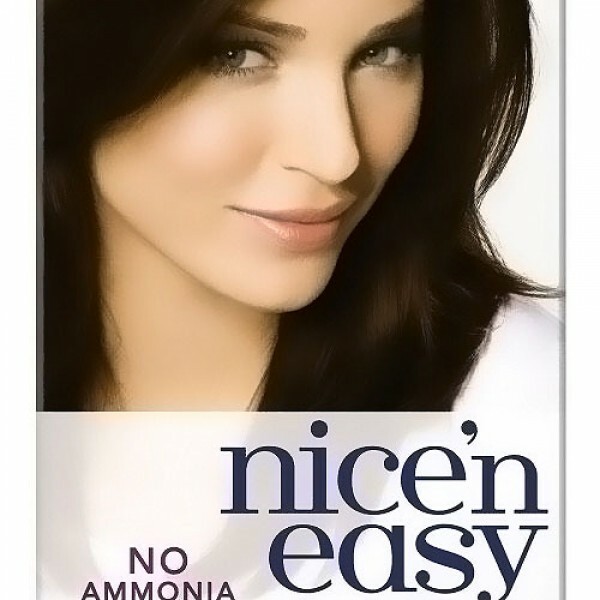 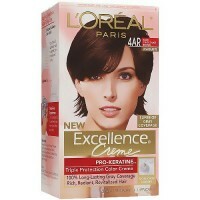 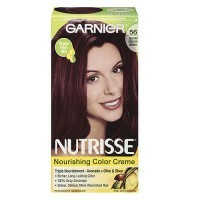 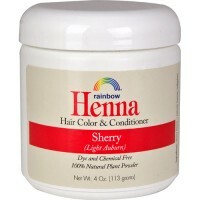 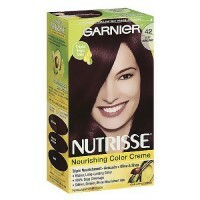 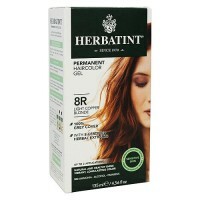 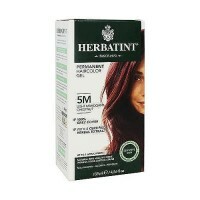 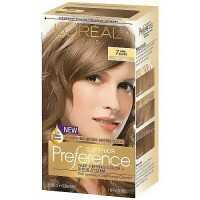 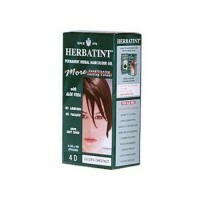 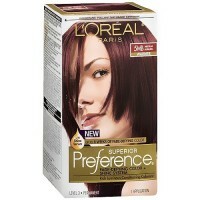 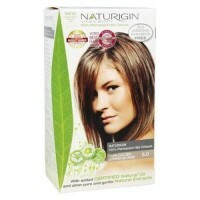 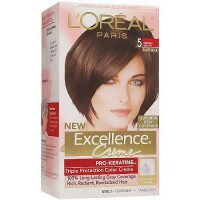 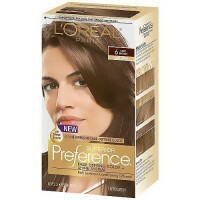 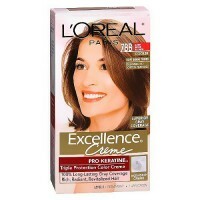 Enhance your hair color with Nice n Easy Non-Permanent. 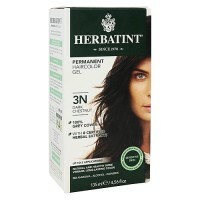 This no-ammonia hair color is specially designed to give you beautiful, natural-looking tones and dimensional shine while blending away grays. 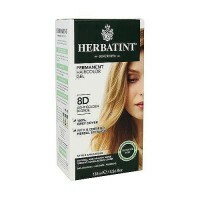 It works in just 15 minutes and lasts up to 28 shampoos, gradually washing away without a trace of telltale roots.